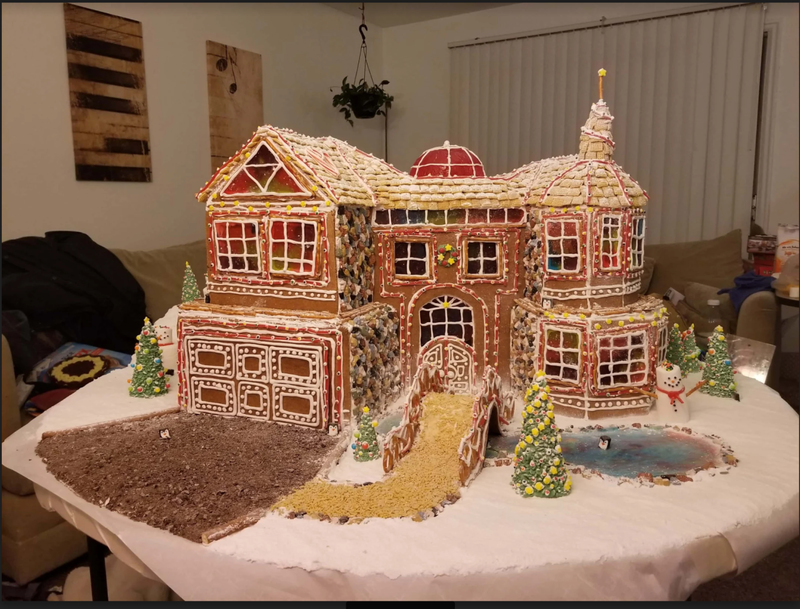 McMansion Hell is having a gingerbread house contest! 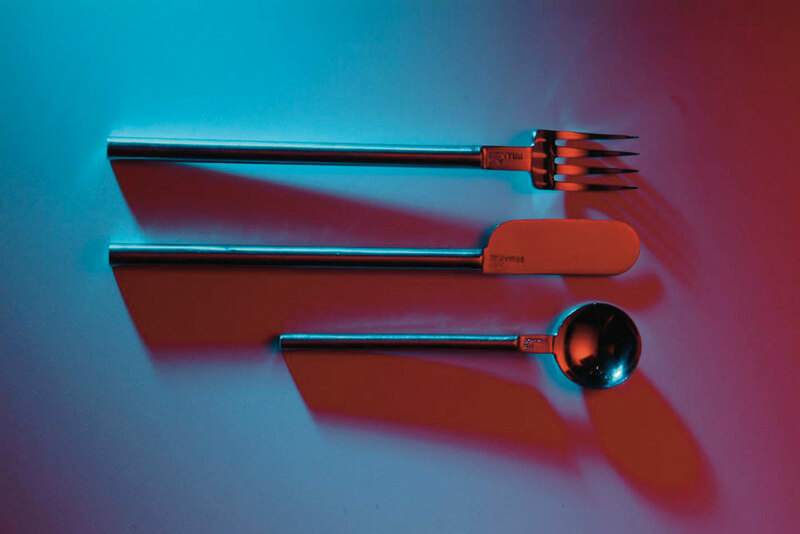 The overwhelming clatter and presence of restaurant noise is thanks to the fashionable minimalism of modern decor. Kate Wagner (of McMansion Hell fame) writes that if you want a peaceful meal out, go somewhere with carpet and soft fittings. Restaurants are so loud because architects don’t design them to be quiet. Much of this shift in design boils down to changing conceptions of what makes a space seem upscale or luxurious, as well as evolving trends in food service. 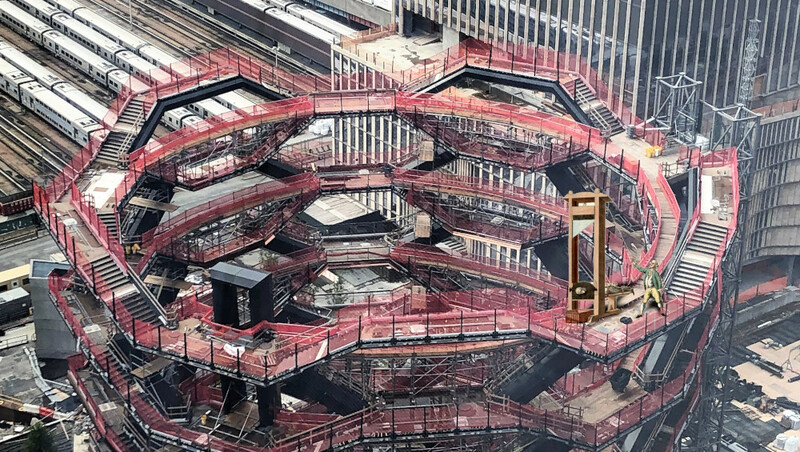 Right now, high-end surfaces connote luxury, such as the slate and wood of restaurants including The Osprey in Brooklyn or Atomix in Manhattan. ... The result is a loud space that renders speech unintelligible. Now that it’s so commonplace, the din of a loud restaurant is unavoidable. That’s bad for your health—and worse for the staff who works there. But it also degrades the thing that eating out is meant to culture: a shared social experience that rejuvenates, rather than harms, its participants. 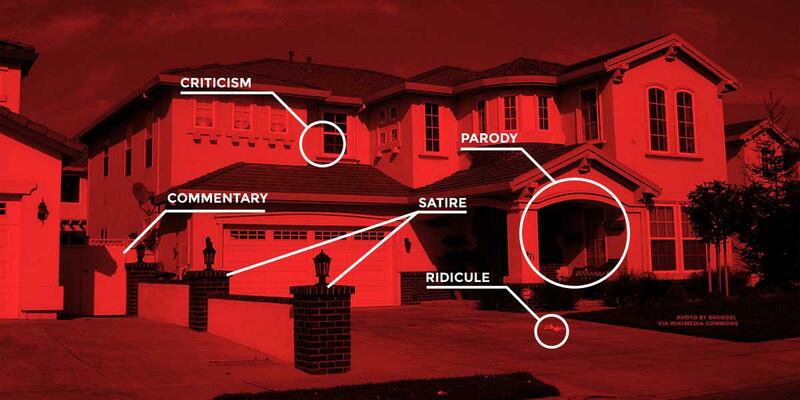 McMansion meanings: why do America's jumbo-sized status homes have useless "formal spaces?" 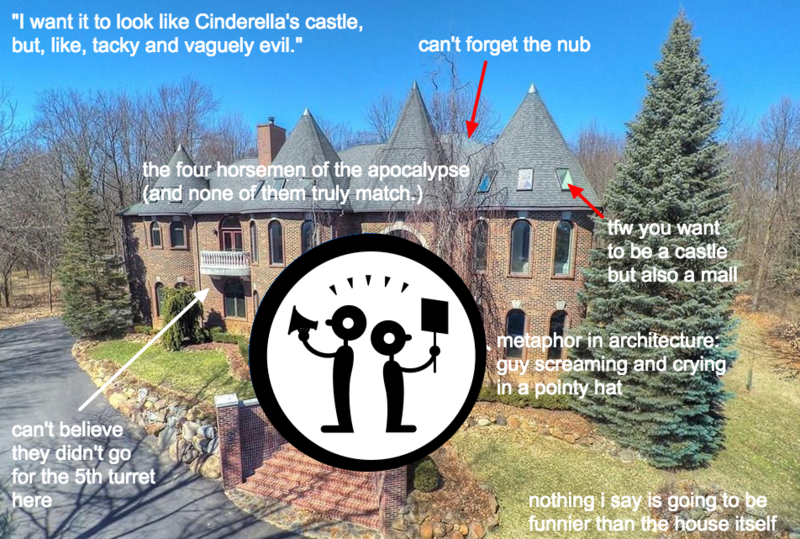 Update: Zillow has dropped all its absurd copyright claims after hearing from EFF and McMansion Hell is coming back! 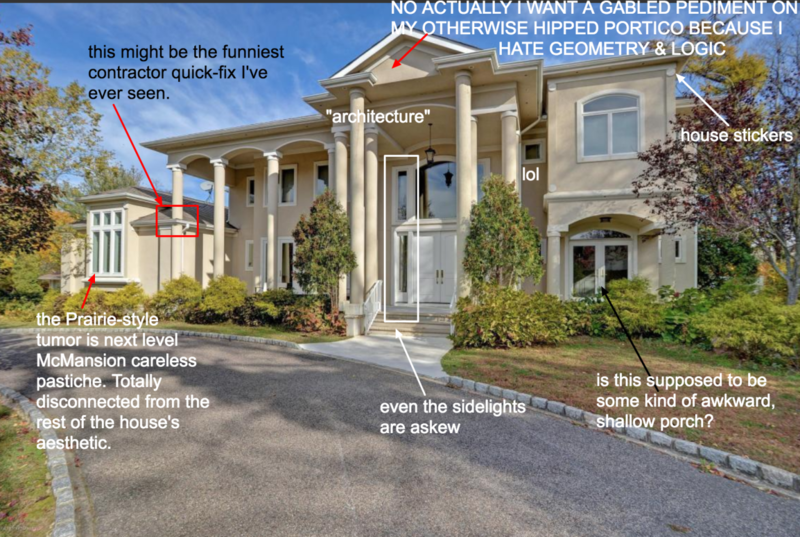 McMansion Hell (previously at BB) was a hilarious, incisive and explosively popular blog detailing and mocking America's dreadful suburban architecture. 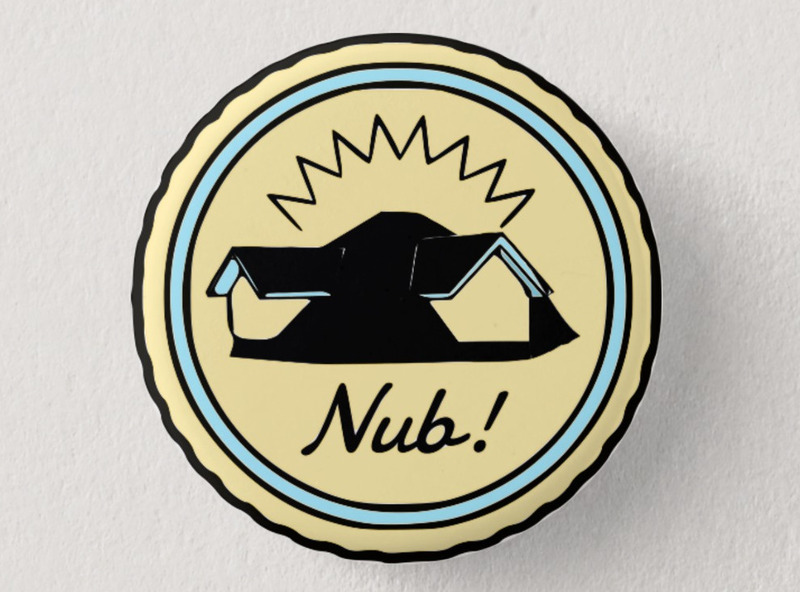 Zillow is a real estate site that exists to profit from it. 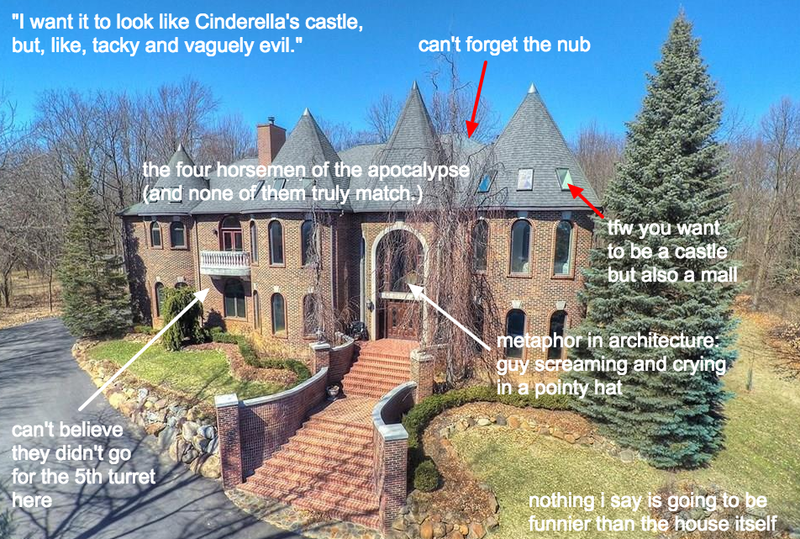 Zillow used a grossly bogus legal threat to get McMansion Hell shut down, and everyone within sniffing distance of the law or media freedom is mad. 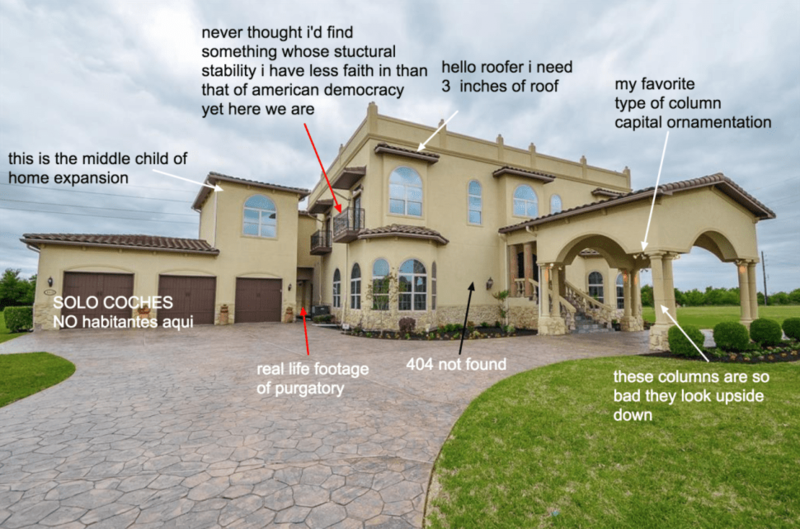 Zillow claims that McMansion Hell was 'violating the Computer Fraud and Abuse Act (CFAA) and state laws prohibiting "interference with Zillow's business expectations and interests"', a claim augmented by a curious theory of copyright whereby Zillow has "particular rights" to images it doesn't own. ...The cease and desist letter was not a response to the type of content or commentary that [Kate] Wagner was offering, she said. 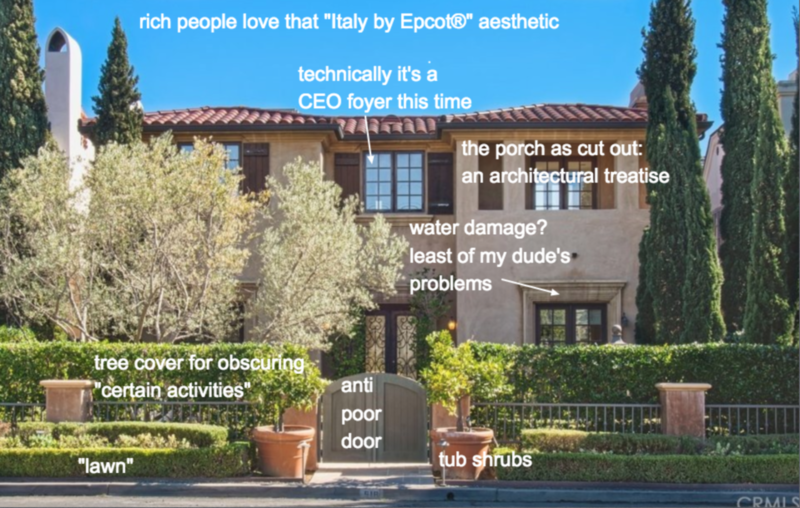 Heffter went on to explain that Zillow does not own the photos it posts on its site and is not legally allowed to let others use them. Zillow's not even the copyright proprietor of the images it claims to "enforce", but even if it was, a "fair use" defense would surely prevail. 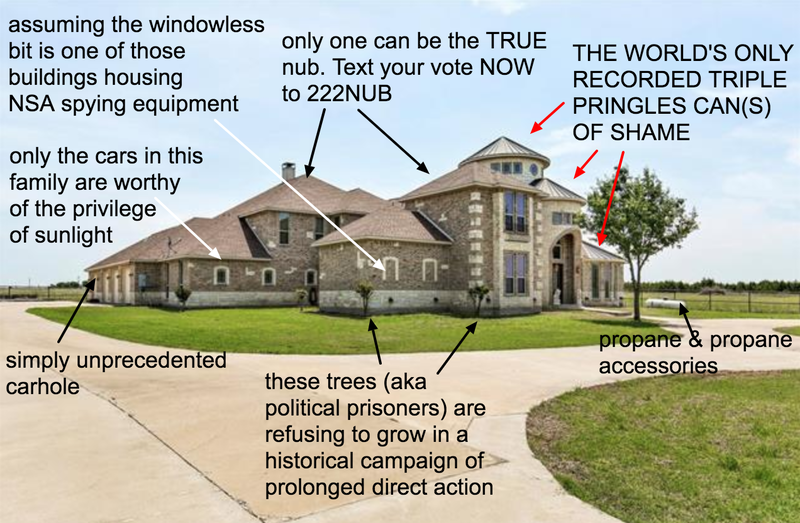 McMansion Hell literally obscures the images with editorial commentary! The threat appears to be retaliation following Wagner's featuring in a Washington Post story that turned a sharp eye on the trend back to cheaply-constructed houses slathered in subprime financing, counterposing her criticism against a battery of smarmily self-promotional quotes from Zillow spokespeople. Legal experts are not impressed. "Zillow's suggestion that it's a CFAA violation to take pictures from their public website is very weak," Orin Kerr, a law professor at George Washington University, said in an email.